- Grand Prix Prize Money of SGD 10,000 guaranteed! 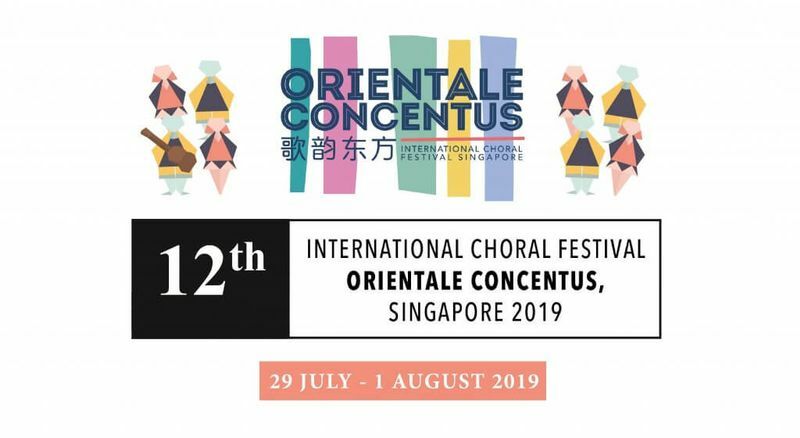 - Remarkable opportunity for aspiring choirs to broaden their chorale horizons, network with other talented choirs and build long-lasting international friendships! - Learn from our World Renowned Adjudication Panel! Participate now to save 15%! Visit Orientale Concentus website or email to event@ace99.com.sg to find out how you can win up to SGD $25,000 and other exciting offers for Orientale Concentus 12. We are really excited with all the programmes that we will provide and we would love to have you join us! Tickets and competition sold seperately, please contact us directly.